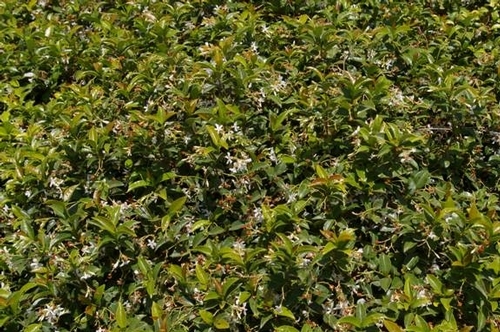 An interesting study looking at the water requirements of common landscape plants, as told by Ventura County UCCE Staff Research Associate Maren Mochizuki. 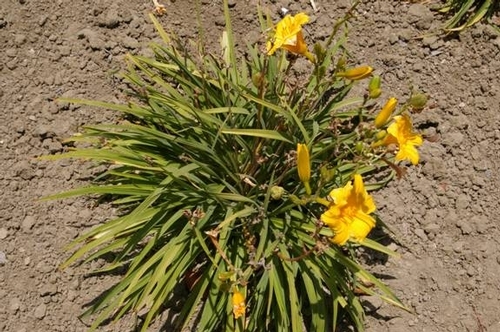 Plants used commonly in the California landscape may have different water requirements for growth and aesthetics depending on the location in which they are grown. One indicator of the amount of water a plant needs is the local evapotranspiration (ET), which is the loss of water to the atmosphere from the surface of plants and soil (evaporation) and from plant tissues via their pores or stomata (transpiration). More information on evapotranspiration can be found at the California Irrigation Management Information System (CIMIS) website at, http://wwwcimis.water.ca.gov/cimis/infoEtoOverview.jsp. Evapotranspiration varies considerably with the weather and location. 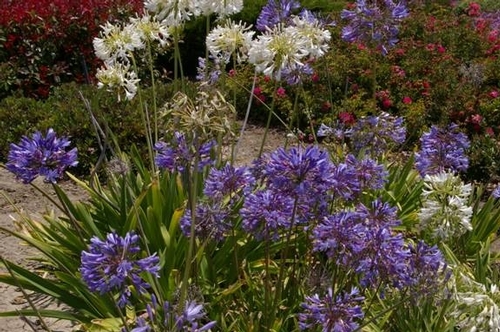 In studies conducted by UCCE researchers across the state, (north coast, north inland, south coast, and south desert climates) nine common landscape species including agapanthus, day lily, and star jasmine are being watered based on 80%, 60%, 40% and 20% of daily local ET measurements. In the south coast region watering has ranged from weekly during the summer for the 80% ET to never for the 20% treatment. Here in the south coast, the project is being conducted by Jim Downer, Ventura County UCCE Farm Advisor; Don Hodel, Los Angeles County Environmental Horticulture Advisor; and Maren Mochizuki, Staff Research Associate. When starting the project they allowed the plants to establish first, watering all of them equally and now have measured clippings and rated their appearance for the past two years. They are currently analyzing the data gathered so far and will continue the study one more year. Check back soon for some preliminary results!